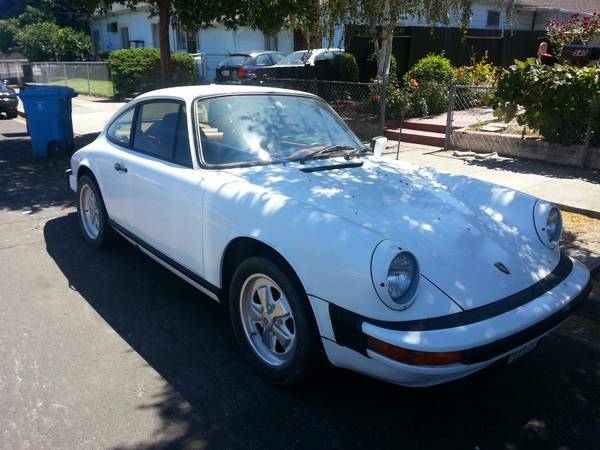 1977 was a complicated year for well-to-do buyers who arrived at a Porsche dealer showroom. One could buy a previous model year (but new) mid-engine 914, a new to the market front-engine 924, a classic rear-engined 911 or put a down payment on a front-engine 928. Likely the 911s aged looks lost many buyers to the new 924/928 and Porsche leadership fully intended to mothball the iconic Beetle descendant into obsolescence. Obviously that didn't happen, because for every 911 spun backwards into a telephone pole, another new 911 was sold and it outlived the 924/928/944/968 like a House of Windsor monarch. 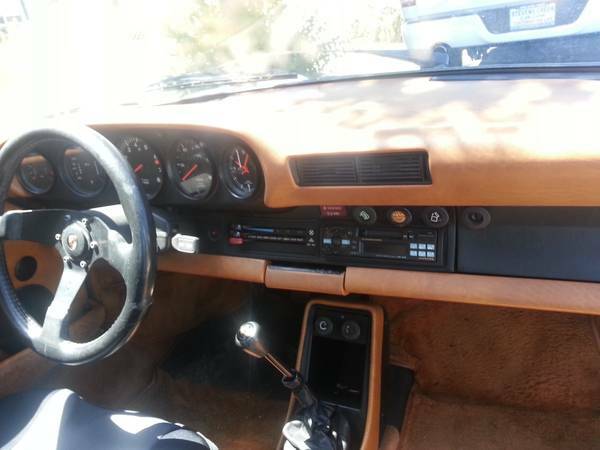 Find this 1977 Porsche 911S for sale in SF Bay Area, CA for $14,000 via craigslist. Tip from KBZ. Scant details are provided in the advert, but often the best deals come from taking a chance on a seller that is busy, illiterate or a cannibal.